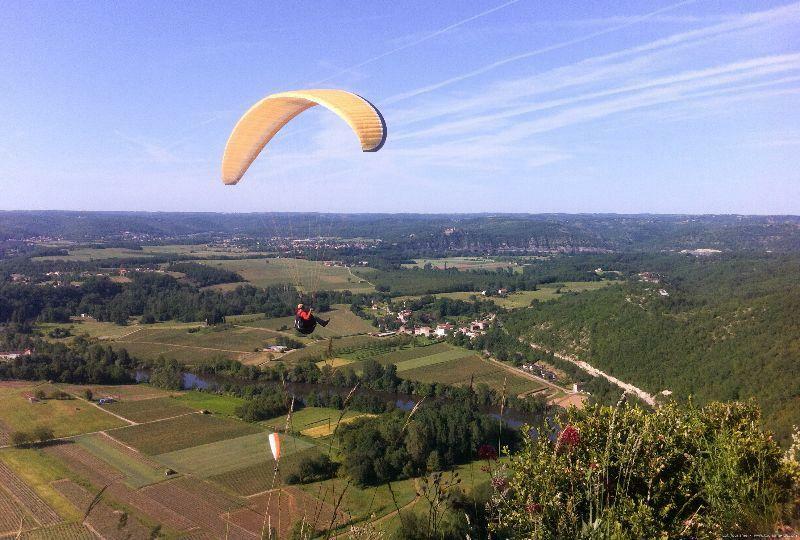 Experience breathtaking landscapes while enjoying your favourite leisure activity during your country holidays in the Dordogne Valley! 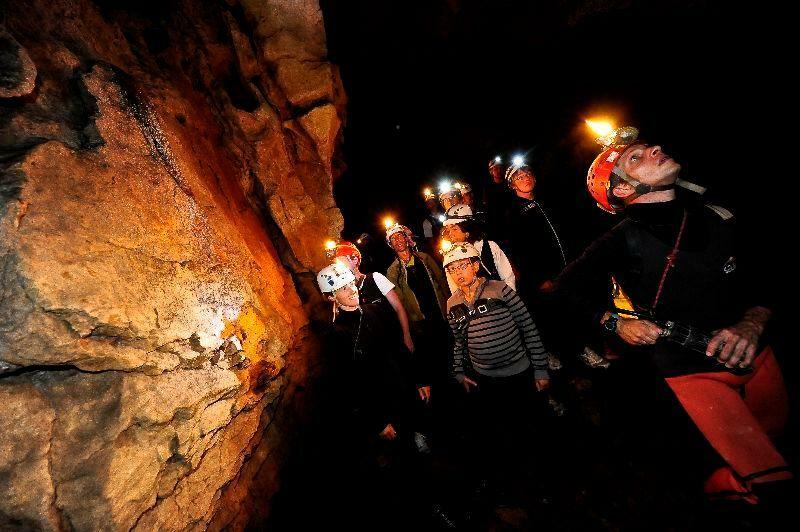 The Dordogne Valley is ideal for many pursuits, for all ages and all levels of ability, and a range of thrilling and innovative activities are also on offer. 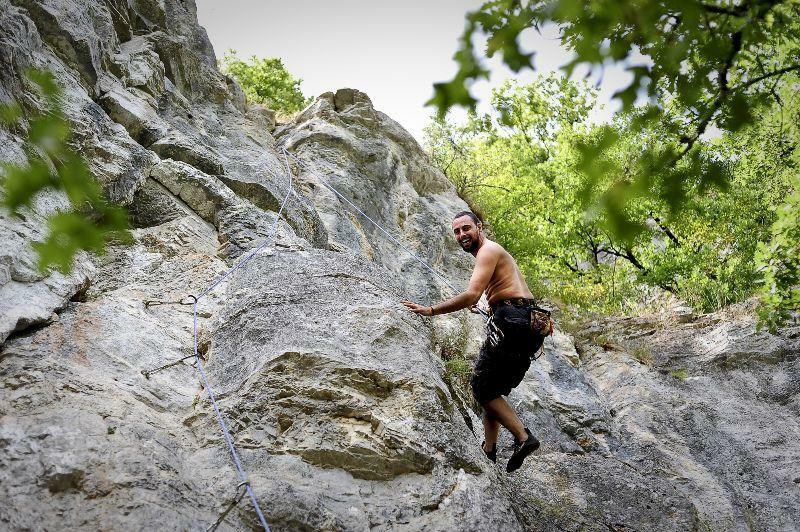 Paradise for hikers: Lovers of nature and freedom can recharge their batteries in the open air on the many GR trails and shorter hiking paths that run through the valley. 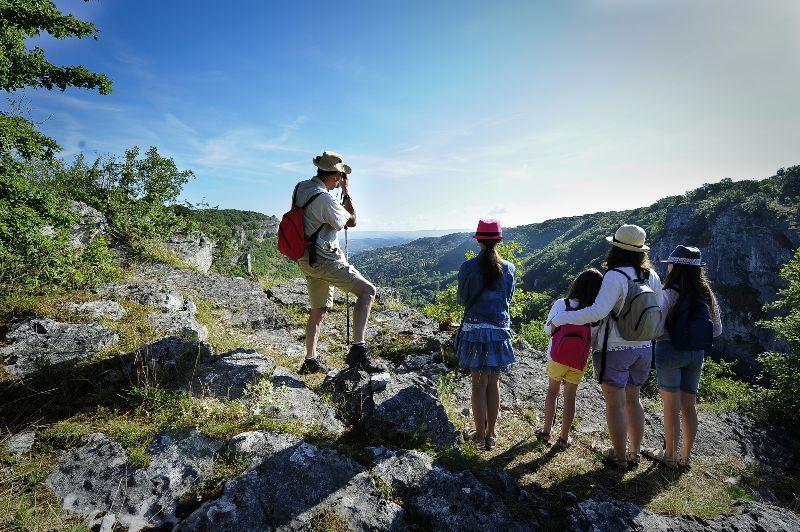 On a family walk or more athletic hike, you will discover the forests, rivers and magnificent landscapes of the Dordogne Valley. 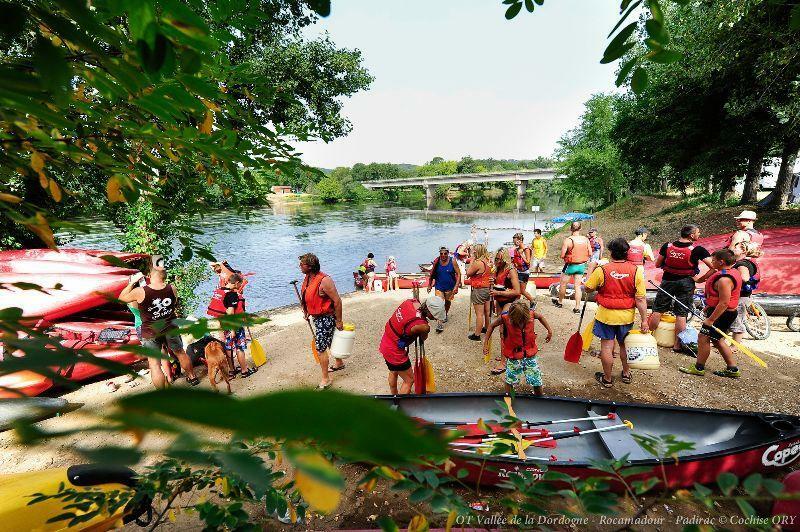 There are also opportunities for water sports and other activities on the River Dordogne. 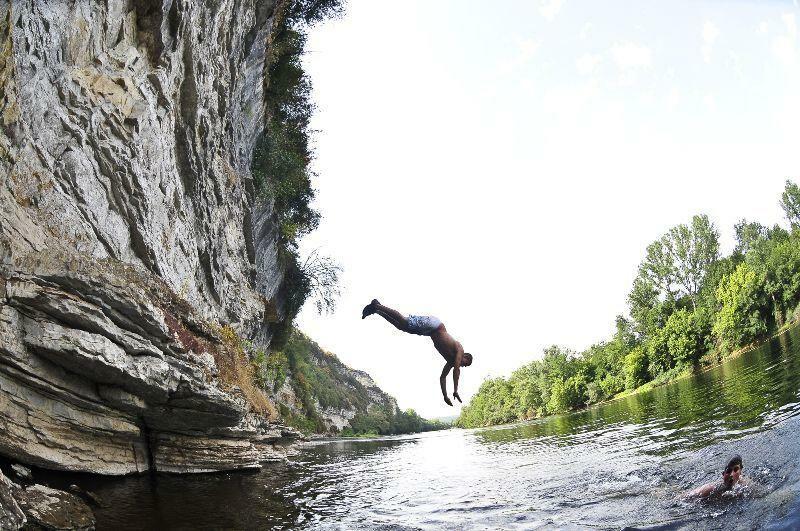 Its pure waters are ideal for swimming and fishing. The wild, unspoilt countryside makes for an amazing canoe ride. 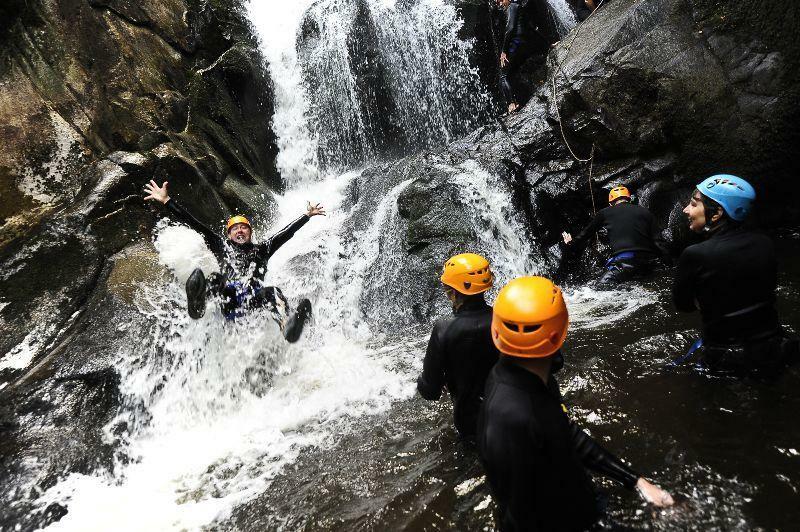 Meanwhile, thrill-seekers can take to the rushing rivers for an invigorating day of canyoning or an aquatic adventure among the streams and waterfalls. 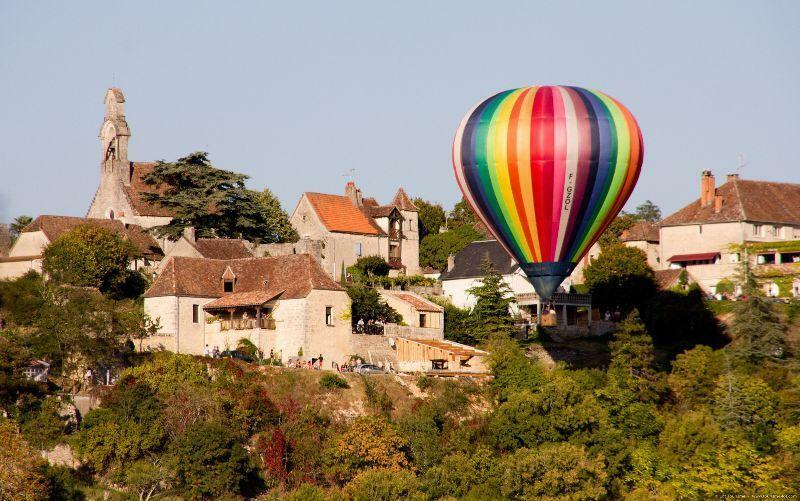 And those looking for an exciting change of viewpoint can climb up the rocky cliffs overlooking the river, or fly over the Dordogne Valley in a hot air balloon or delta plane. 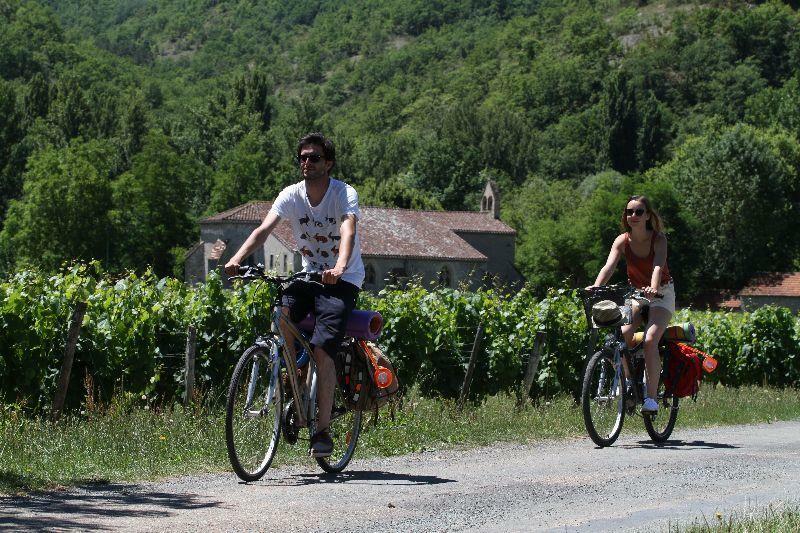 Cycling is another way to explore the nature and landscapes of the Dordogne Valley at your leisure, along the many marked cycle paths and shaded little roads accessible by bicycle or mountain bike. Golfers, horse-riders and tennis players are also well catered for.